To better see your loved ones! 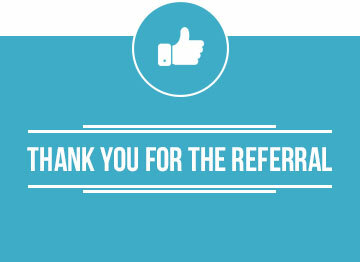 We commit to offer you a professional and personalised service. 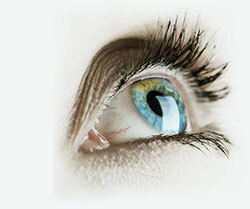 We want to understand your needs and maximize your vision. 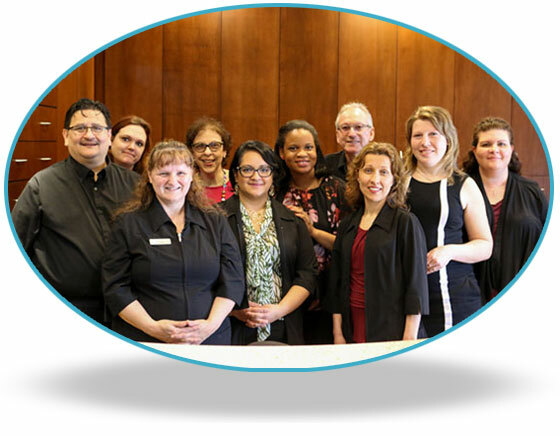 Dre Nadège Charles, Dr Donald Gordon, Dr Margaret Ronis, Dre Guyanne Veillette, Dre Juliana Da Costa and Johanne Legault O.D., optometrists and their colleagues form a team dedicated to your eyes! Together, it’s more than 120 years of experience! The FOVEA is the zone in the internal membrane of the eye where the vision is the most PRECISE. The Massachusetts College of optometry (USA) awarded Dr Donald Gordon a diploma of optometry in 1976 and in 1978, it was Dr Margaret Ronis’ turn to obtain hers. Even if they had their education at the same University, it was in 1994 that Dr Gordon and Dr Ronis started their collaboration in the same clinic: Vision Drs. Dr Ronis is well known for her expertise in vision therapy and Dr Gordon for his devotion towards his patients. They allied their strengths to offer an excellent eye care service to the population of the West Island and surrounding areas. Dre Nadège Charles, (who) graduated in 2006 from the University of Montreal joined the team in 2013. 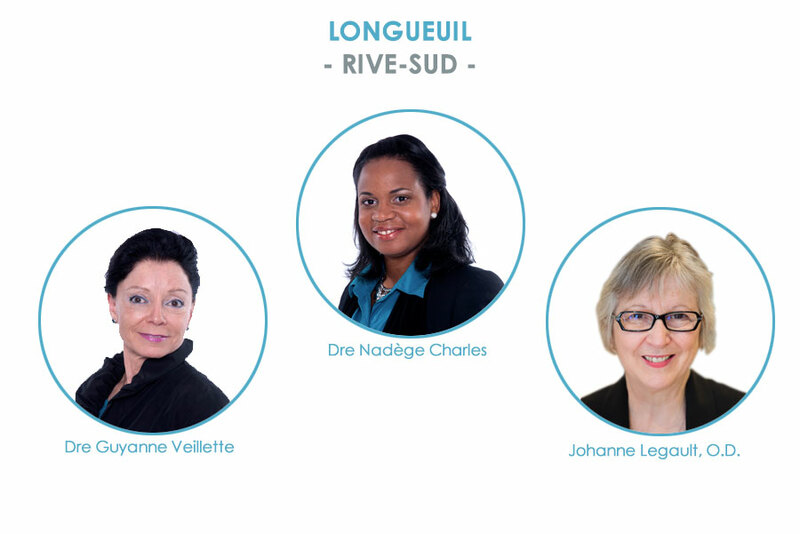 At the same time, in 1978, Dre Guyanne Veillette inaugurated her optometrist’s practice on Chemin Chambly in Longueuil. Nine years later, in 1987, she named her clinic: Pierre-Boucher Optometrists’ clinic because of the proximity with the hospital having the same name. In 1995, the clinic was relocated to its current location, in the Pierre-Boucher’s Medical Center. Dre Nadège Charles joined her in 2014. FOVEA from Brossard to Longueuil to Dollard des Ormeaux, Dre Nadège Charles opened, at Brossard, her first independent optometry practice in 2007. 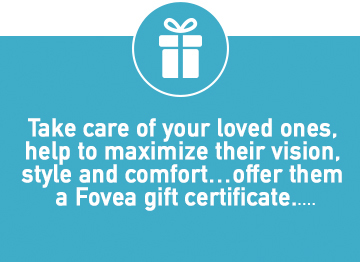 It was the birth of FOVÉA OPTOMETRISTES. 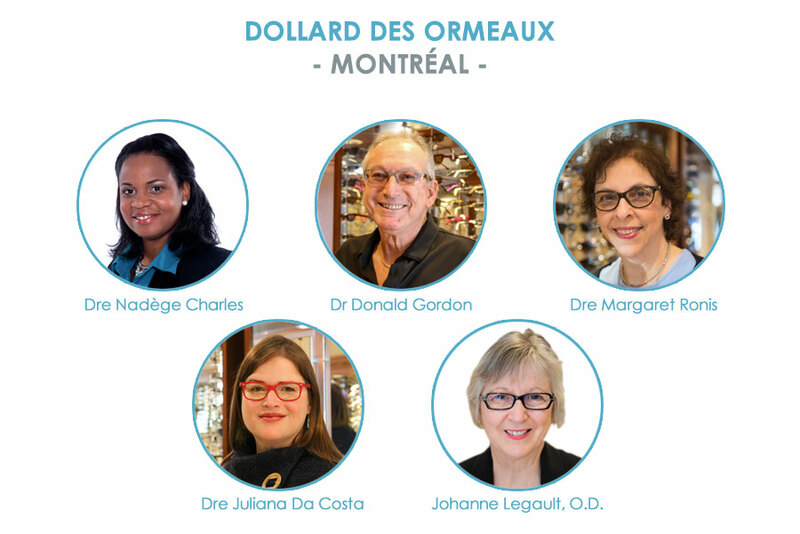 Her collaboration with Dr Donald Gordon at Dollard des Ormeaux and Dre Guyanne Veillette at Longueuil has enabled the creation of FOVEA OPTOMETRISTS LONGUEUIL AND DOLLARD DES ORMEAUX. 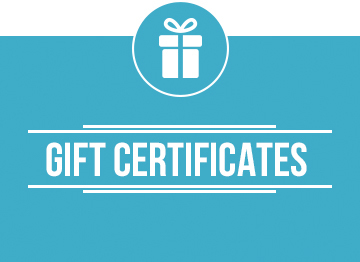 Over 120 years of experience to better serve your optometry needs! 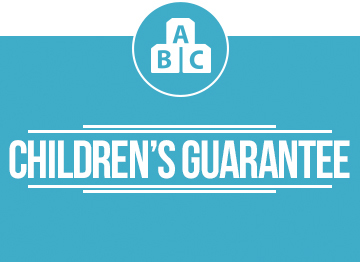 Benefit from all the services we have to offer! Comfort, convenience and style are important to you? 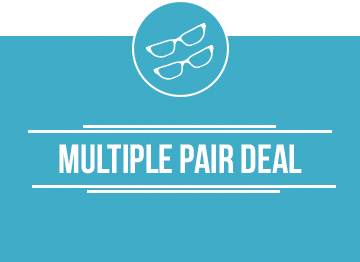 We will help you choose glasses adapted to your lifestyle. 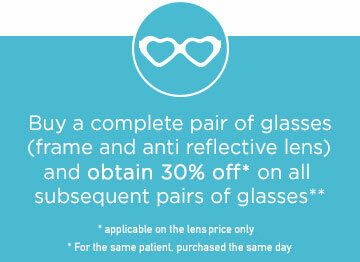 We also offer a repair service for your glasses. Fill out the form above and a member of our staff will contact you shortly. There is a large parking lot in the front back and sides of the clinic.